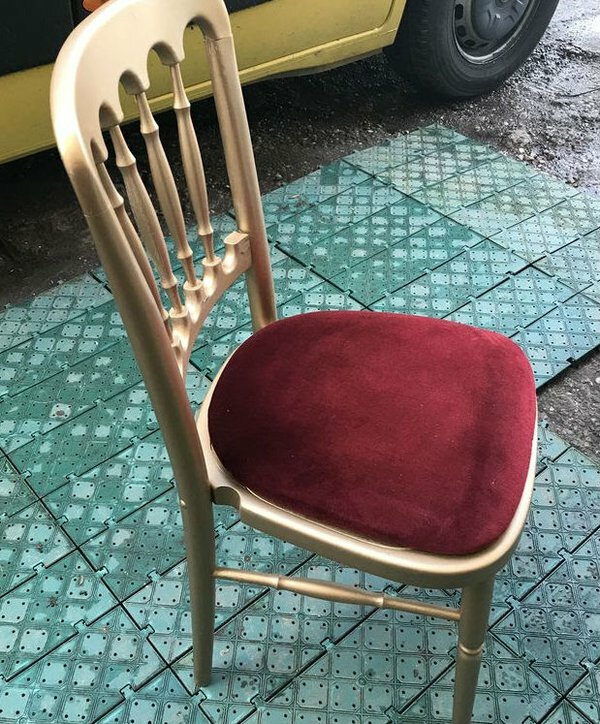 Suitable for bistro chairs and ready to use. 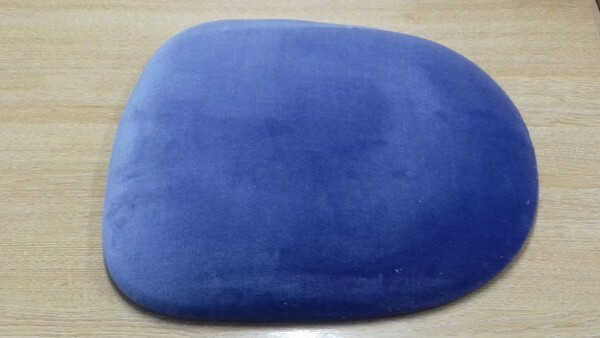 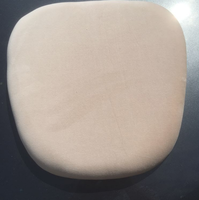 Approx 300 ivory velour seat pads. 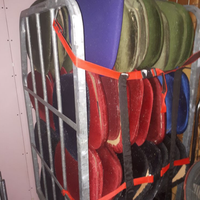 Quite old, just want them gone! 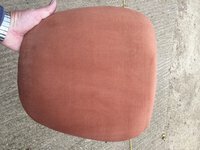 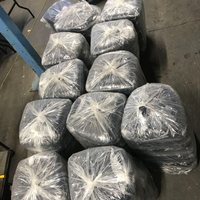 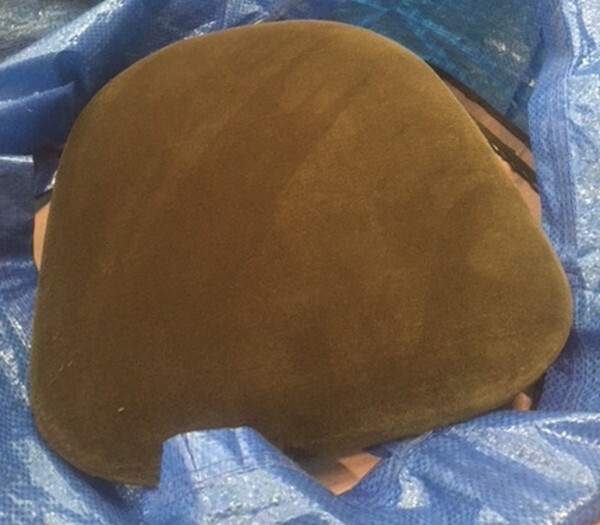 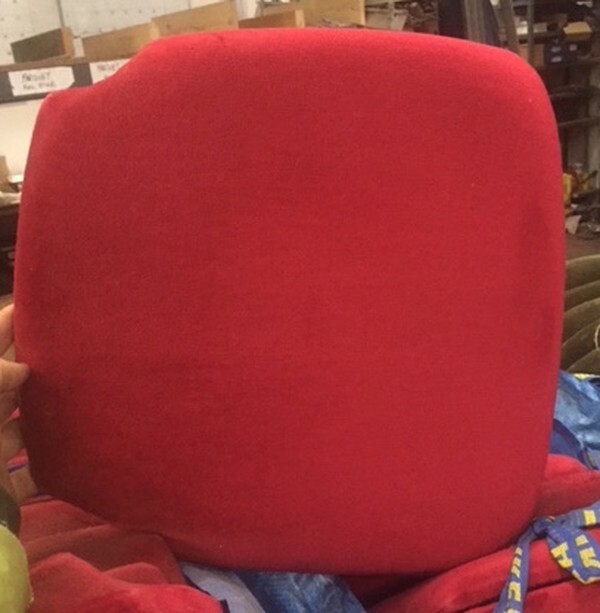 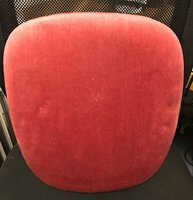 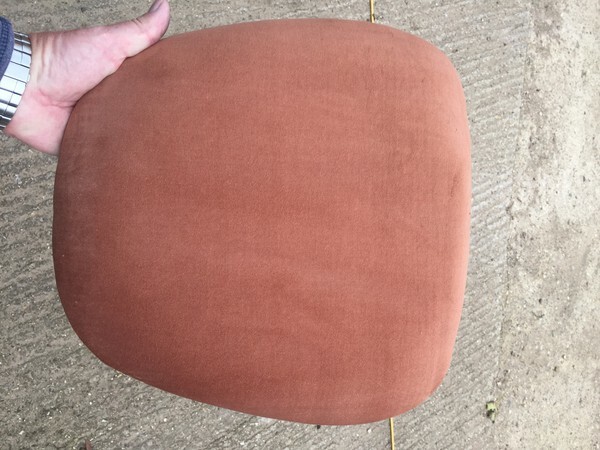 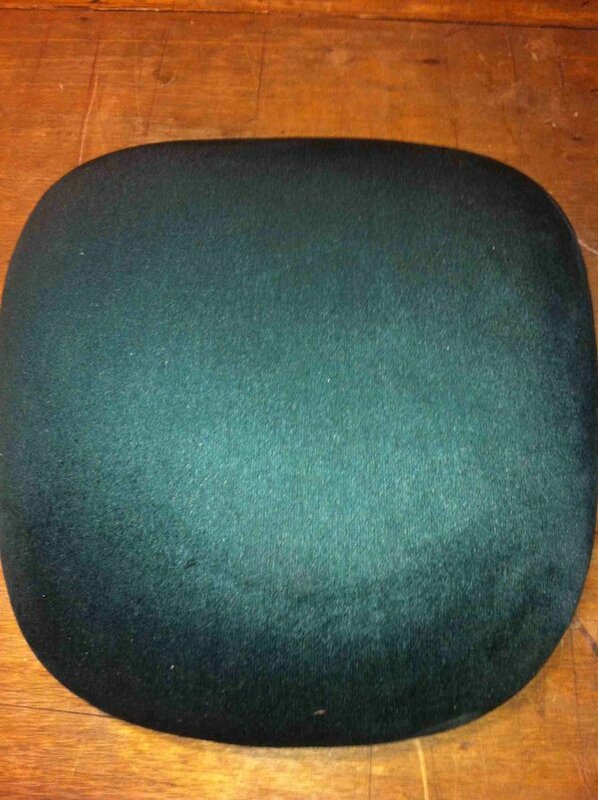 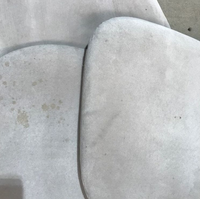 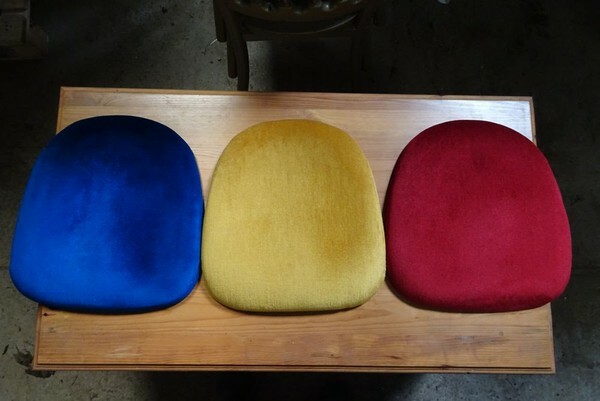 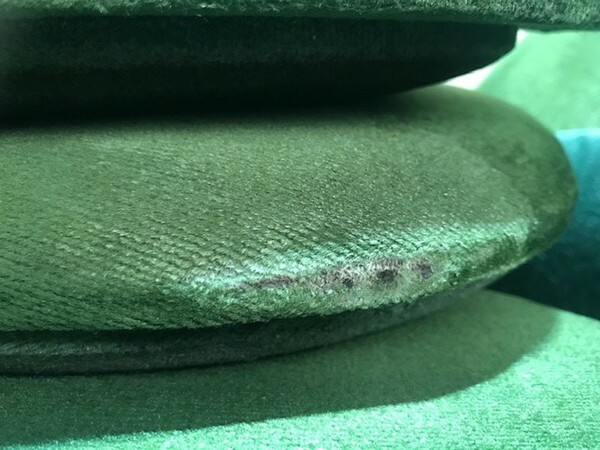 We have 50x brown seat pads for sale. 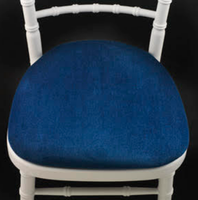 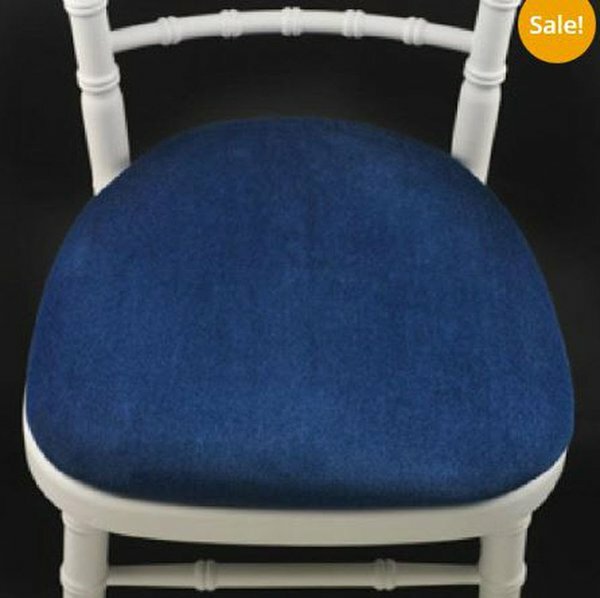 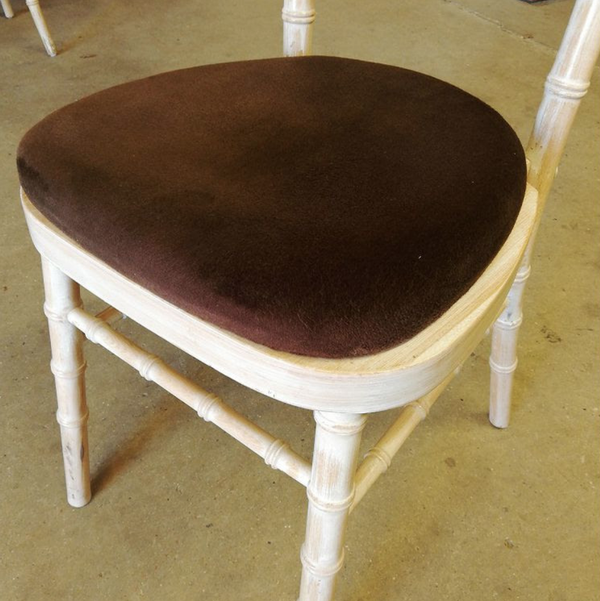 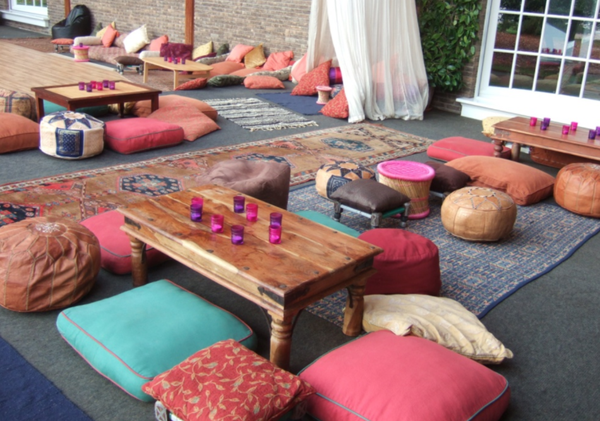 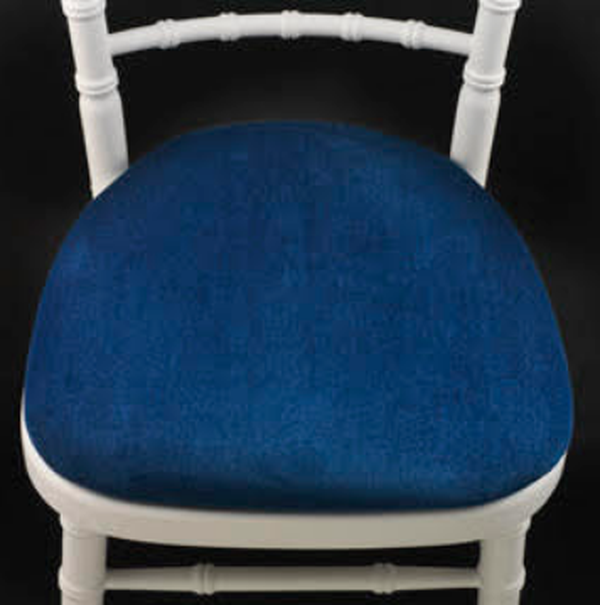 They will fit any Chiavari chair and are ex hire stock but have been maintained regularly. 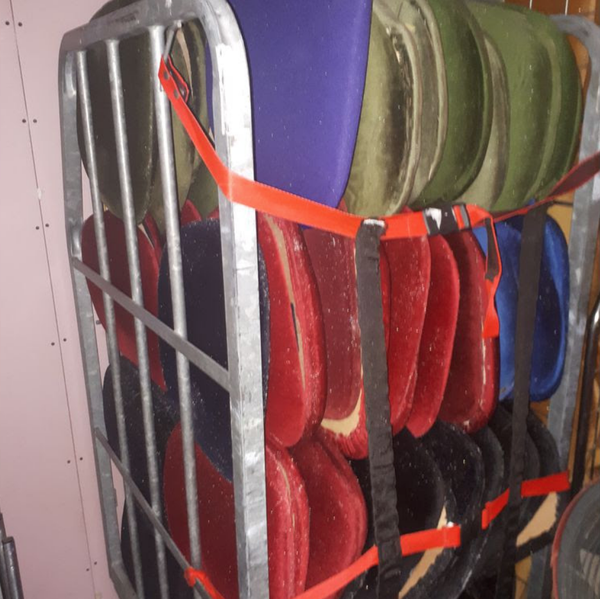 All come with Velcro applied.